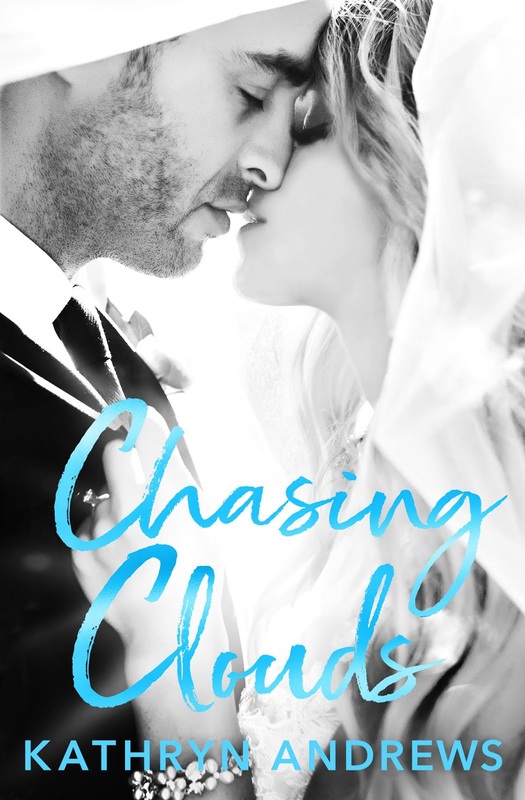 This entry was posted in Cover reveal, Fiction, New Adult/NA Romance, New Releases, Romance and tagged contemporary love story, football love story, kindle football romance, kindle NA romance, new adult contemporary romance, new adult sports romance on January 2019 by writinstuff. Meet Graham Tettersaw, former star quarterback. He blew his first shot at success, but now he has a second chance at playing football . . . and at having a life.Graham’s not about to squander this new opportunity with a rising team. No way. They’re about to make his dreams come true, even If they did just add a weird clause that he’s supposed to pretend some random chick is his girlfriend. This entry was posted in Blog Tours, Comedy fiction, Fiction, New Releases, Romance and tagged contemporary romance, fake relationship love story, kindle adult contemporary romance, kindle fake romance, kindle football romance, kindle romcom, kindle sports romance, romantic comedy, sports love story on January 2019 by writinstuff. 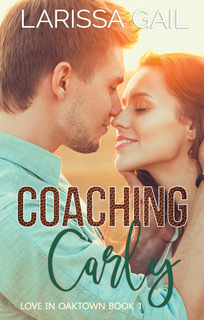 This entry was posted in Blog Tours, Comedy fiction, Fiction, New Releases, Romance and tagged comedic romance, complicated love affair, contemporary romance, kindle adult contemporary romance, kindle football romance, kindle romcom, romantic comedy, sports romance on December 2018 by writinstuff. This entry was posted in Comedy fiction, Cover reveal, Fiction, New Releases, Romance and tagged complicated love story, contemporary romance, football romance, kindle comedic fiction, kindle football romance, kindle romcom, kindle sports romance, romantic comedy, sports love story, workplace romance on November 2018 by writinstuff. Reese Noble chased this dream for a decade. All eyes on the league’s new kicker. Millions of people expecting her to fail. But Reese wasn’t a novelty and the spot she landed on the New Orleans Steamers was one she planned to keep. With her teammates giving her hell and the world doubting her every move, Reese will have to fight harder than anyone else to make her dream a reality. 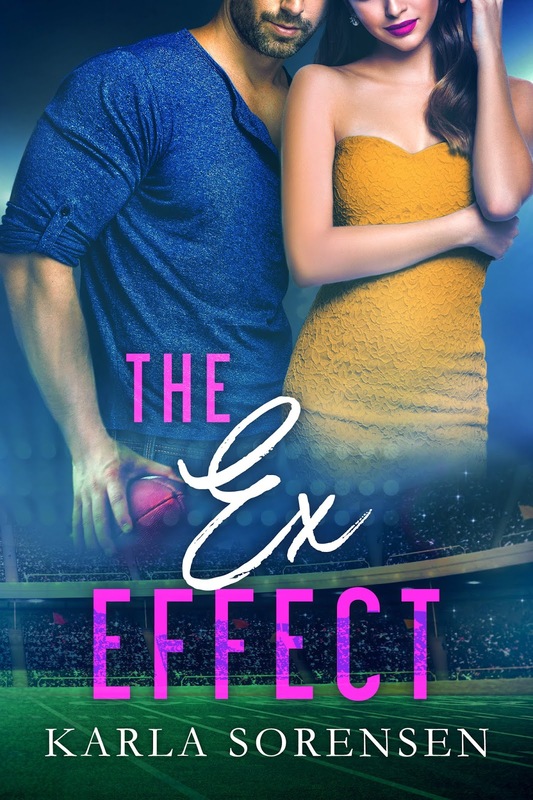 Even if that means following the lead of Quarterback Ryder Glenn —the only man who brought her to the edge of ecstasy and the depths of heartbreak. The same man who broke her heart ten years before. In this city, there is a thin line between sin and sainthood and only the strongest can walk it. 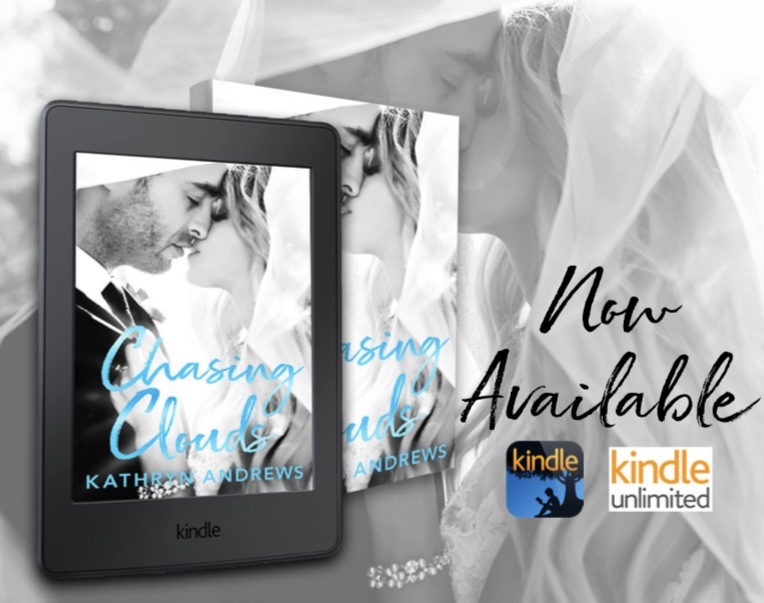 This entry was posted in Fiction, New Releases, Romance and tagged contemporary romance, kindle football romance, NFL romance, sport romance, teammates in love romance, workplace romance on August 2018 by writinstuff. 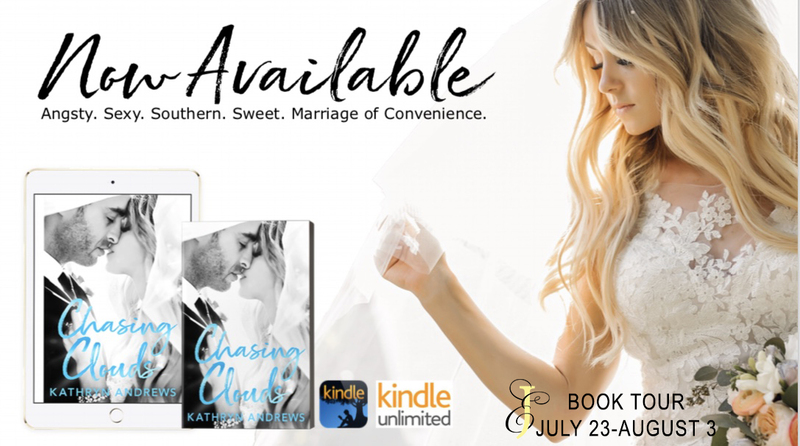 This entry was posted in Blog Tours, Fiction, New Releases, Romance and tagged adult contemporary romance, kindle contemporary romance, kindle football romance, opposites attract love story, southern romance, sports romance on August 2018 by writinstuff. 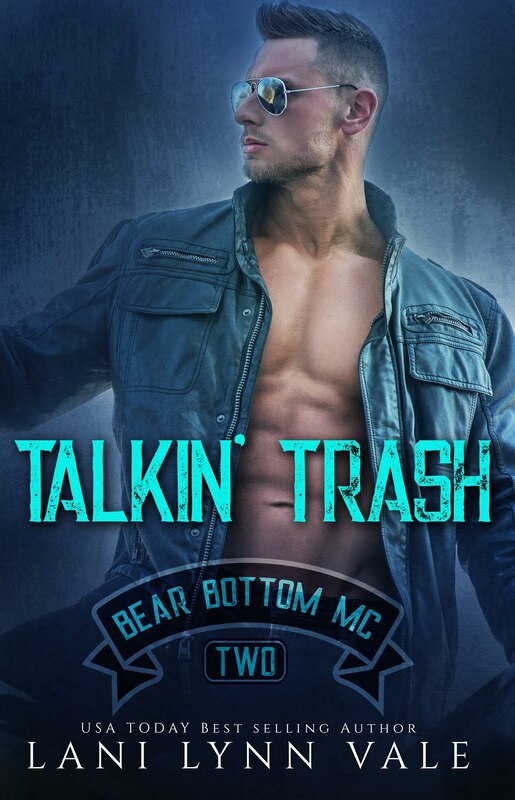 This entry was posted in Blog Tours, Events, Fiction, New Releases, Romance and tagged contemporary romance, football romance, kindle football romance, kindle romantic comedy, NA sports romance, new adult love story, quarterback romance, romcom, sports romance on June 2018 by writinstuff.